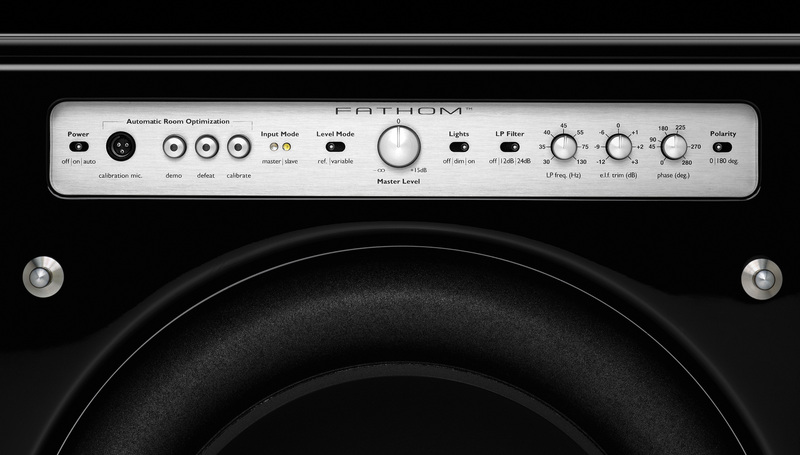 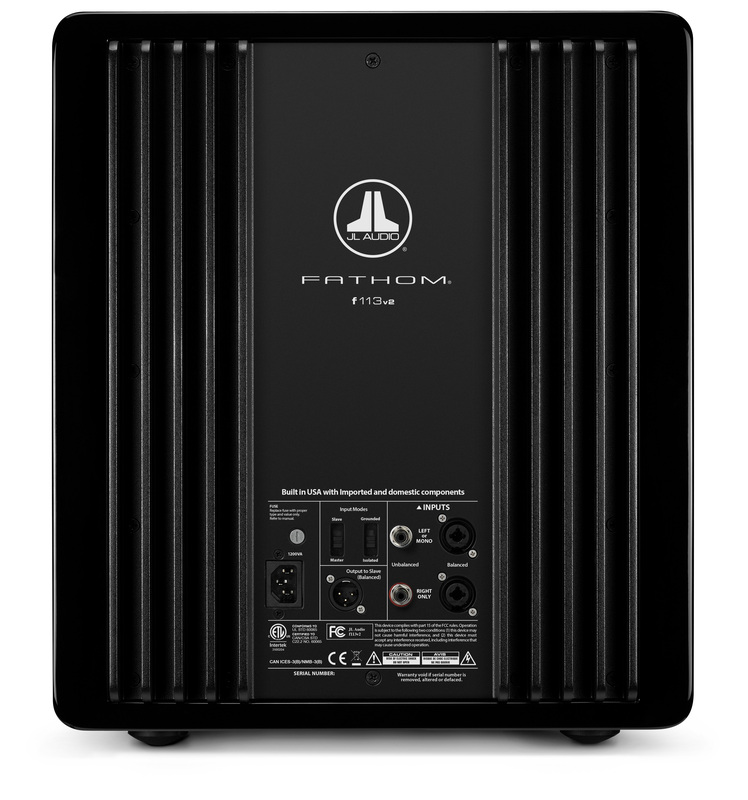 The f212v2’s dual driver configuration and ultra-powerful amplifier deliver the highest performance of the Fathom® lineup. 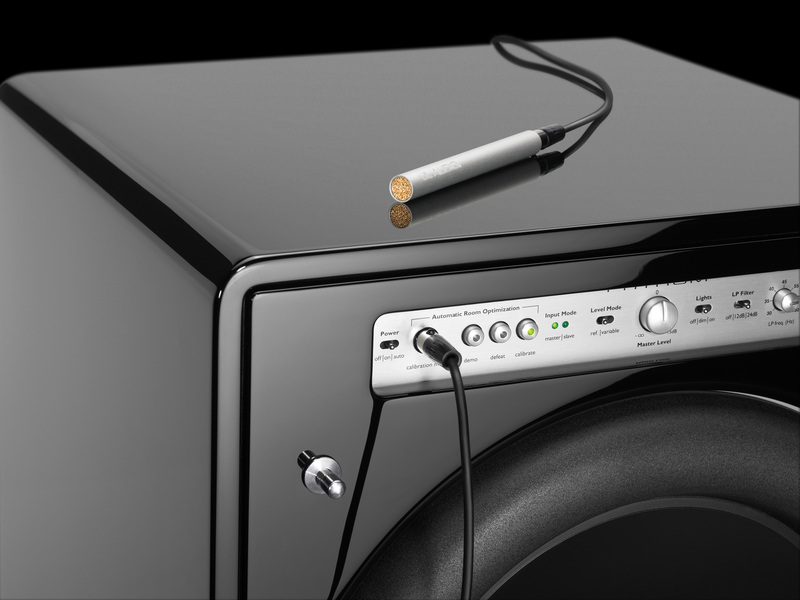 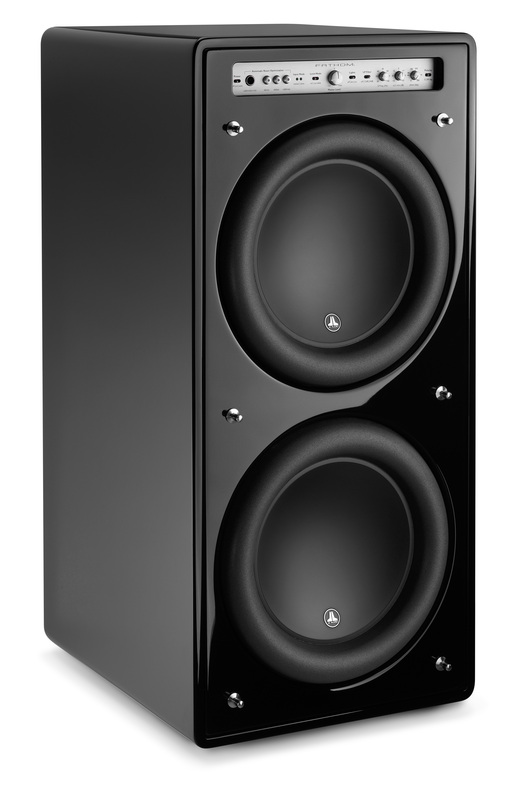 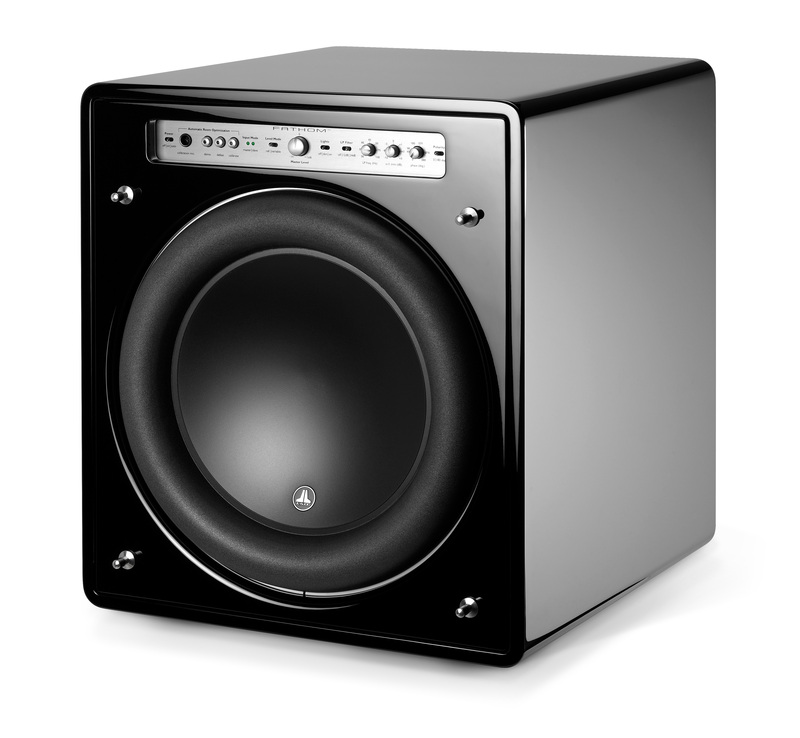 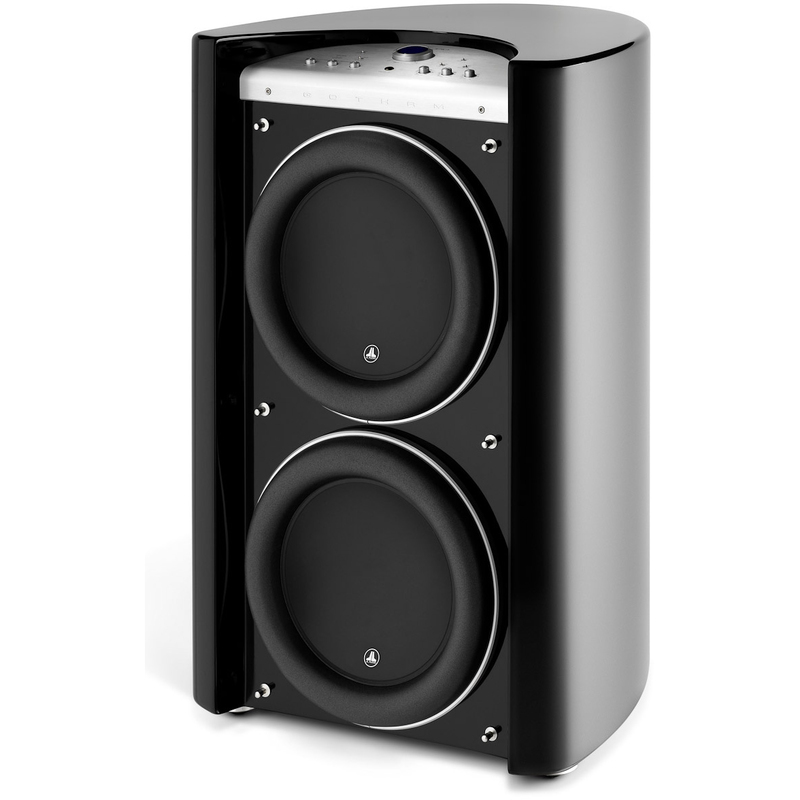 This subwoofer is the top choice for those seeking best-of-the-best performance in a conventional form factor. 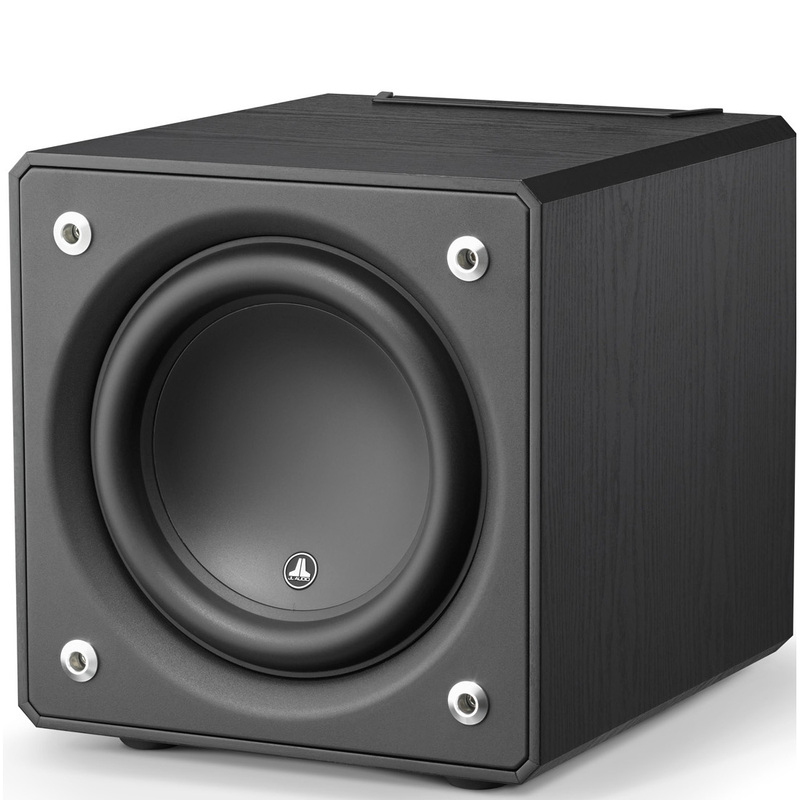 and even more so after Ideal-AV set the sub up, ie: placement/levels/phase alignment.